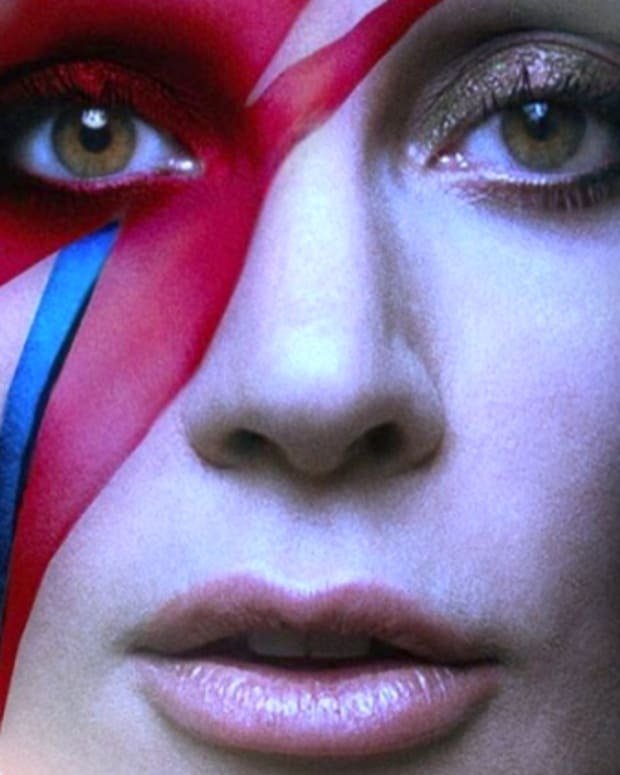 It&apos;s no secret that Lady Gaga is a force to be reckoned with. Holding the moniker of "Mother Monster" to her loyal fans (or "Little Monsters") should be intimidating in itself, but her personal and professional feats only bolster her name. Musically, Gaga has a collaborative jazz album with the iconic Tony Bennett, four solo albums and an impressive six Grammys. Not to mention, soon she&apos;ll be taking a crack at acting as she stars in this season of American Horror Story: Hotel as the hotel&apos;s gloriously frightening manager. But aside from her professional endeavors, Gaga is also well-known for her advocacy for LGBT rights, HIV/AIDS prevention and against sexual assault. It&apos;s no wonder she&apos;s being named Billboard&apos;s 2015 Woman of the Year this December! So how could this badass woman get any cooler, you may ask? She is covered in ink! 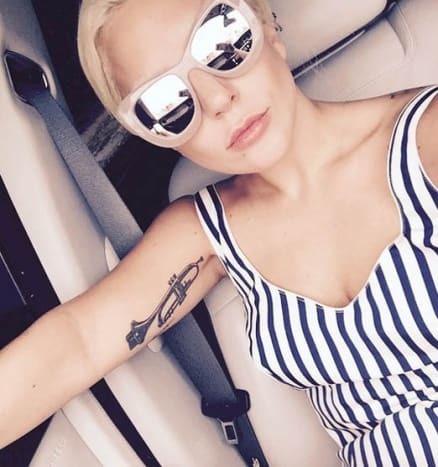 With 20+ tattoos that we know of, the "Born This Way" singer continues to steadily add to her already killer collection. 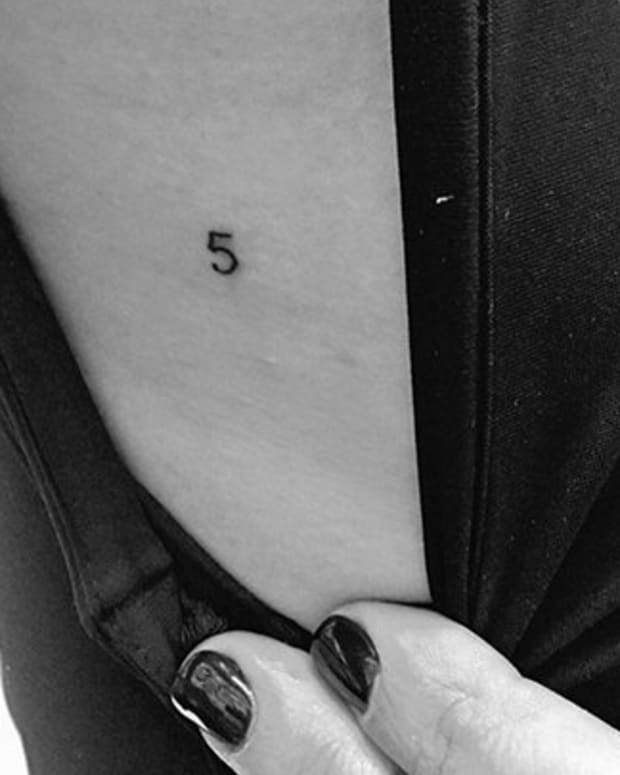 And while she&apos;s perfect the way she is (check out her ink in the gallery below), we can&apos;t help but anticipate what she might get next. Slay Gaga, slay! A black and grey trumpet lays upon her right bicep. Lady Gaga’s Massive Pre-Grammys Metallica Tattoo — Real or Fake?